I have been looking forward to this one for ages now! The Heir Chronicles is one of my favorite series ever! I finished all 3 books in less than 5 days back to back! Hope you like them as much! Ooh, I got Sweetly too - doesn't it look awesome! 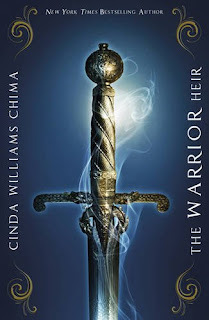 :D The Warrior Heir looks awesome, I need to get myself a copy of that, I think :) Happy reading Kirsty! I've seen Mist in the bookshops and thought it looked really good. Can't wait for your review! Oh, I really want to read Sweetly! I've heard sooo many good things about it. But the other books look really good, too, so I hope you enjoy them. I'm looking forward to reading Sweetly too. I hope you enjoy it. Great haul! 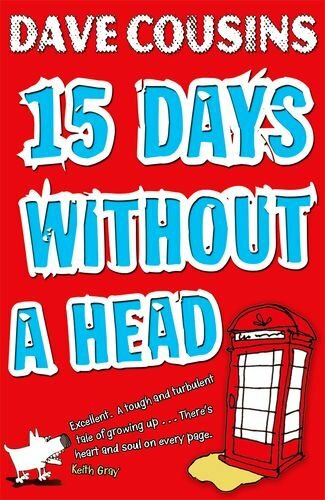 How did Sarah get a spare copy of Dave's book? I shall have to watch her closely next time. I could have got one for Emma.LOL. Mist is haunting me this week. Also jealous of Sweetly- loved, loved, loved The Sisters Red. 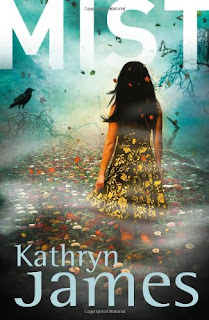 And Mist looks intriguing, beautiful cover. 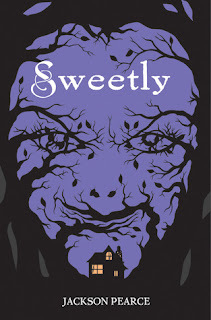 Mist looks great and the cover for Sweetly is so clever! Sweetly looks great. Love fairy tales and all their incarnations. Oooh Mist looks so good! Great IMM this week! Can't wait to see your reviews! sweetly has been a book that has caught my eye recently! very cool!